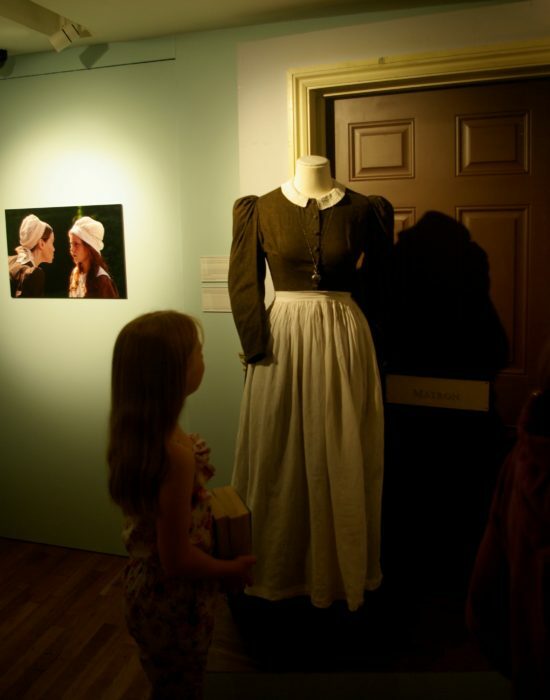 Hetty Feather is a character created by celebrated children’s’ author Jacqueline Wilson during her tenure as one of the museum’s first Foundling Fellows. Hetty Feather is a foundling who lived in the late 19th century and she is the star of a series of books and more recently, a BBC TV series. The girls are huge fans. 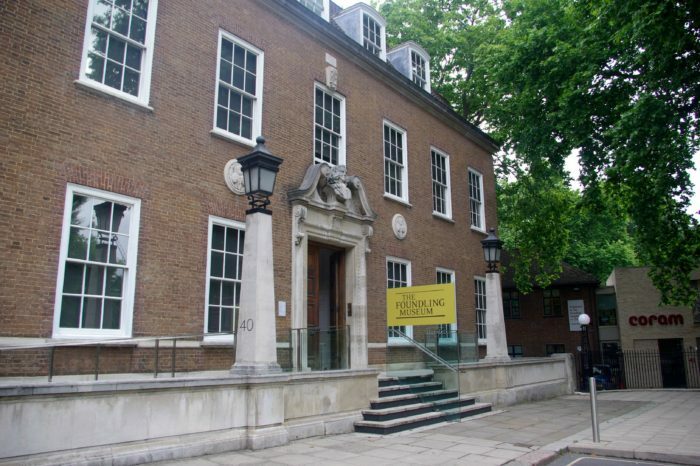 The Foundling Museum is set in the old Foundling Hospital on Brunswick Square, a short walk from St Pancras train station – the nearest tube station is Russell Square – and it explores the history of the hospital. 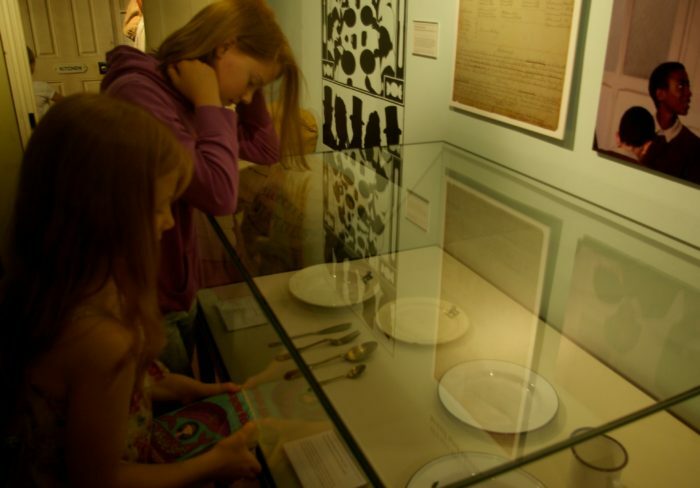 Through a programme of exhibitions and events, the museum shares the ways in which children have been helped through philanthropy. 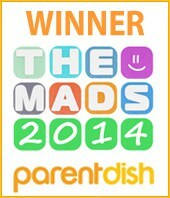 It’s a great way of showing your children how other children may have lived many years ago. 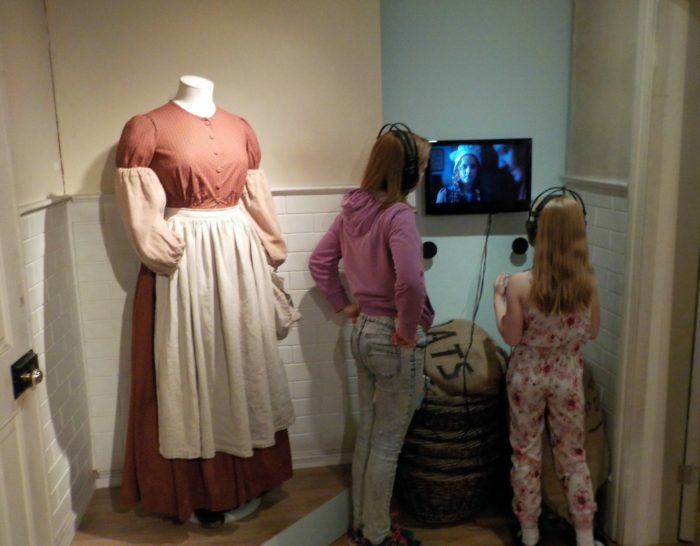 Picturing Hetty Feather is in one room of the basement of the museum. 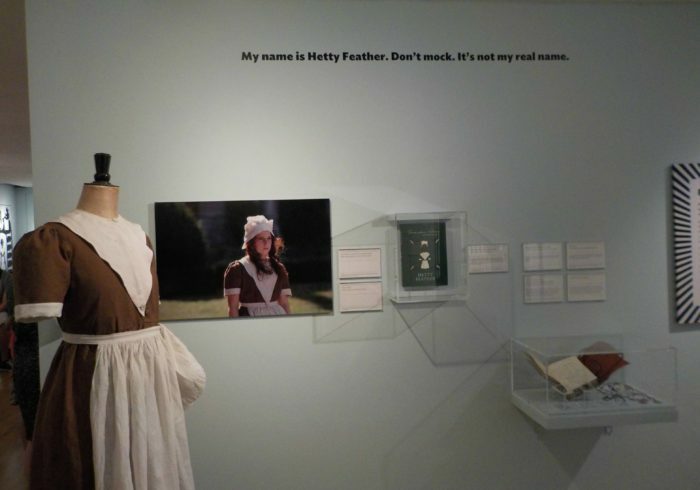 It’s not that big but for Hetty Feather fans, is a fantastic resource. There are props and scenes from the TV series, and stills from the books, explained in a child-friendly way. There are screens, and audio too, and even a dressing up area using the actual costumes from the TV series. Sorry, Hetty’s costume is out of bounds on this one! This exhibition is running until the 3rd September. Entry is a little extra on top of the usual museum entry charge. 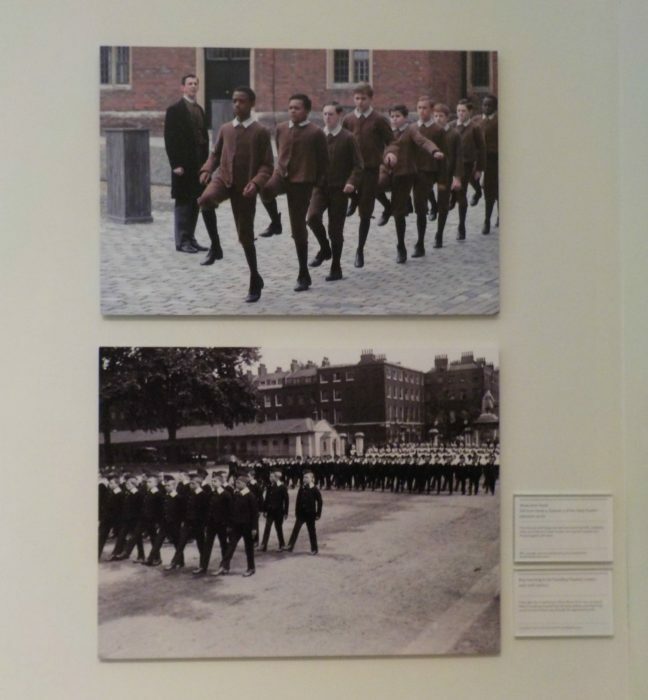 On the ground floor of the museum, there is an exhibition about The Foundling Hospital and how it worked. 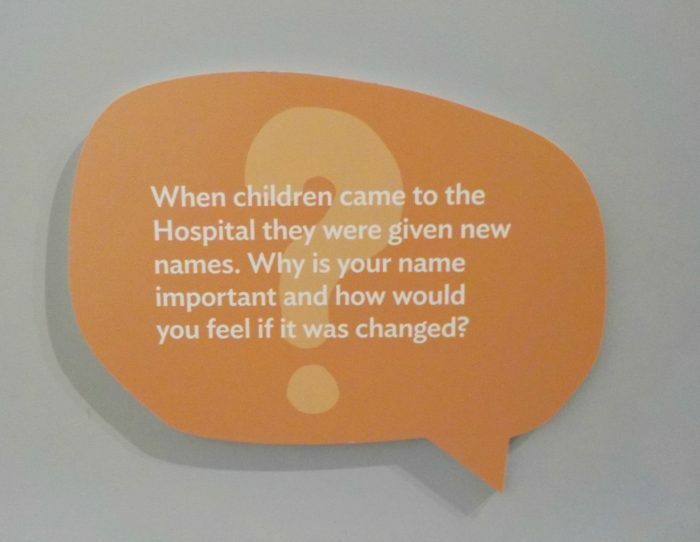 There are stories of mothers who had no choice but to leave their babies at the hospital, and displays of artefacts such as ‘tokens’ that were used to identify children, and a teeny-tiny bed. It’s an emotion-invoking exhibition and you are advised not to read absolutely anything at all if you’re feeling at all hormonal or broody. Upstairs are galleries of artwork in beautiful original rooms. The works of art have been donated over the years as a way of encouraging arts in the youngsters looked after in the hospital. There is now a very impressive collection! 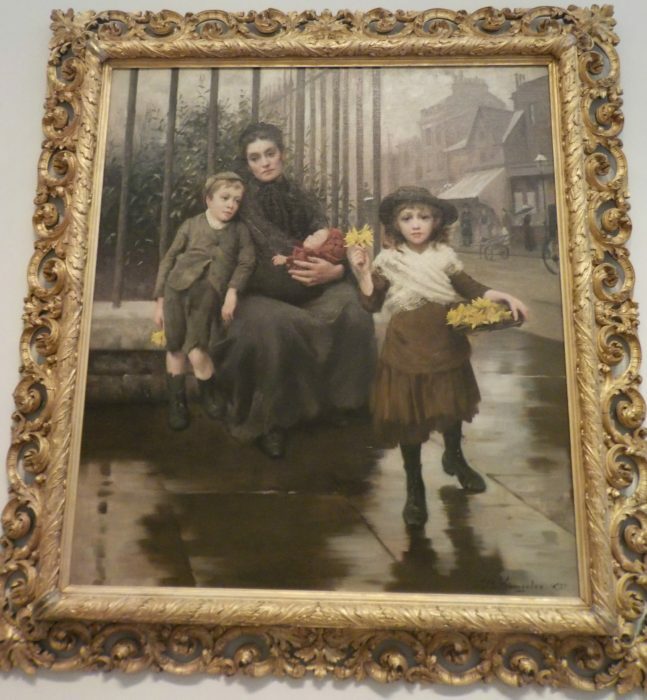 These donated works effectively made The Foundling Hospital the UK’s first public art gallery. 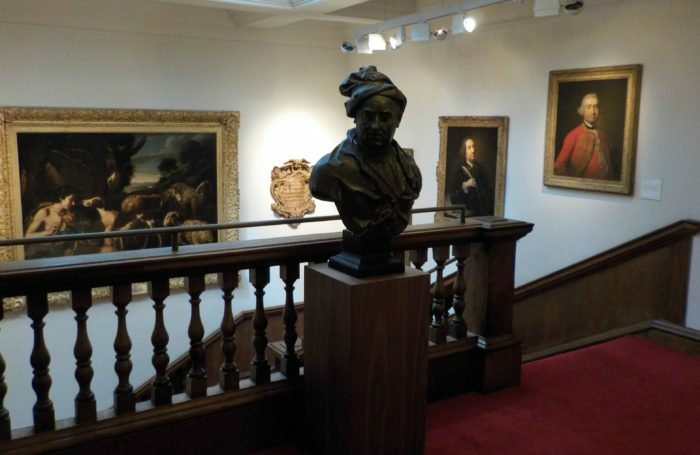 And upstairs again there is the Handel room, which is homage to George Frideric Handel, the collection also having been gifted to them by the estate of the late Gerald Coke, a Handel enthusiast. And that’s it! 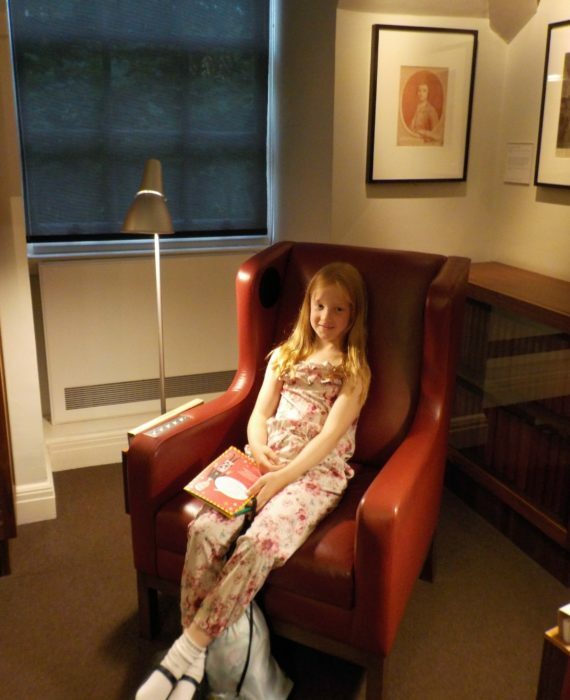 The Foundling Museum isn’t very big but it is a wonderful little museum if you want to know more about the history of foundlings in London, or just want to make your children realise how fortunate they are. 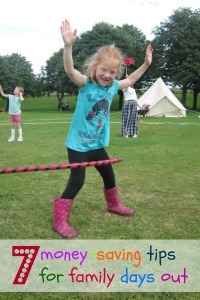 For Hetty Feather fans it’s a must-do for the summer holidays. 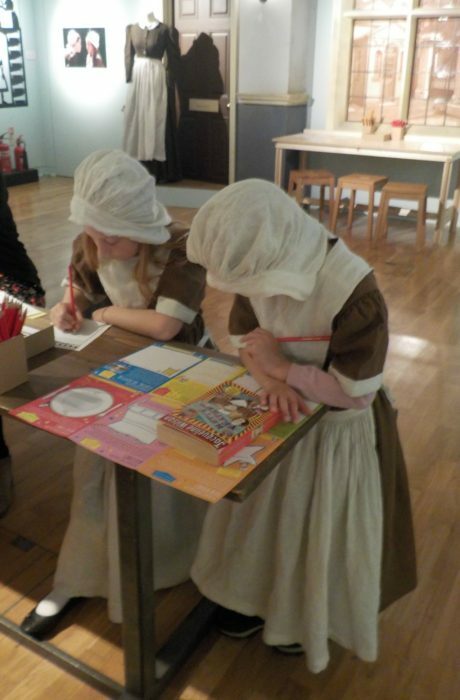 Our morning exploring Hetty Feather and meeting Jacqueline Wilson was awesome and I’m sure the girls will be talking about it for months to come.